Dress up in your Halloween costumes on Monday October 31. You will have all four of your classes in the morning for forty-five minutes. 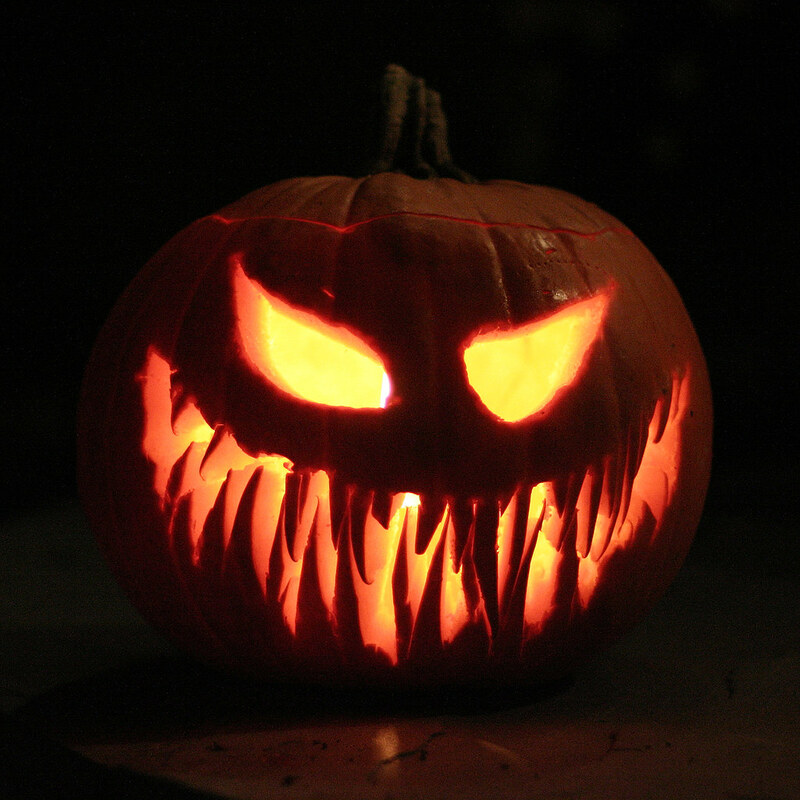 But in the afternoon there will be a haunted hallway, pumpkin carving and other Halloween activities. 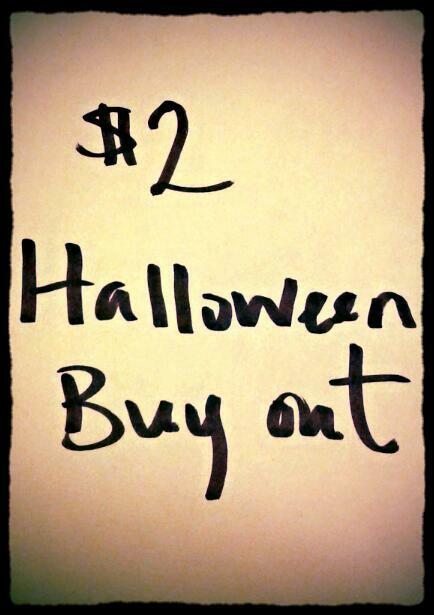 Tomorrow is your last chance to give your homeroom teacher $2 for the Halloween Spirit Day Buy Out. If you don’t pay the $2 you will be asked to sit in the student lounge and work on any assignments due, homework, etc. You still have all your classes BUT only for half an hour to 45 minutes in the morning. 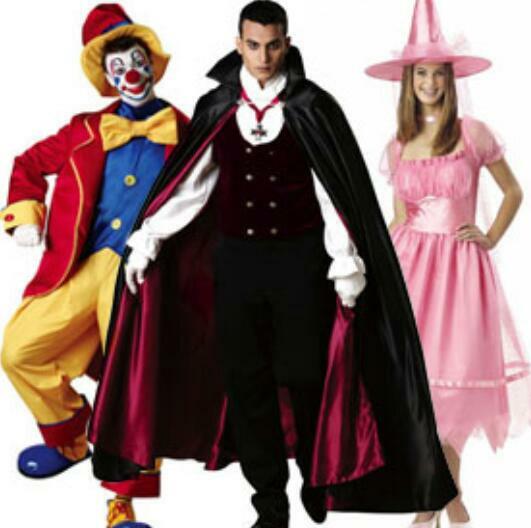 In the afternoon you will be put into teams to do Halloween activities. There is also going to be a haunted hallway in the grade 8 wing. The Haunted hallway is on Halloween Monday 31st and is part of the buy out for only $2 dollars.The haunted hallway will be taking place in the grade 8 wing. Buy out of your 2 afternoon classes to come the haunted hallway and many more activities that will be in the gym and in other hallways.Come and enjoy this spooky treat that the student council team has provided for the Jags. You can bring your friends to share the scare together in the haunted hallway. Come join in on the fun Jags if you dare! Jack O’Grams Now Being Sold! Jack O’Grams are now being sold! All this week during lunch the Student Council is selling the bags of candy at the Spirit Spot in the Town Square for $1. Give them to your teachers, friends, boyfriend or girlfriend, or just indulged and get one for yourself! Come down and support the Jags! Starting next week on the 24th to 28th of October the student council is selling, Jack O’Grams will be sold at the spirit spot in town square for $1. 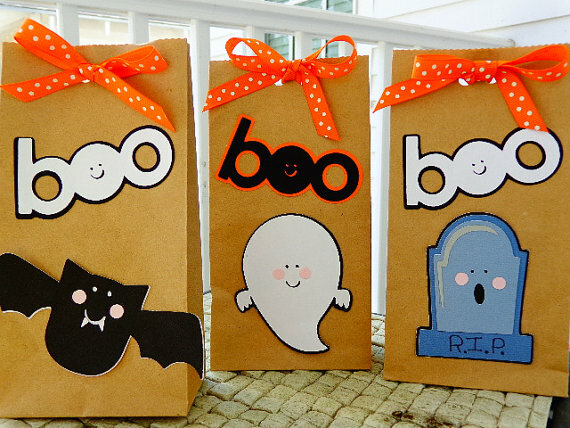 They are bags of candy that you can give to your friends, family, and your parnter. The money collected is put aside for the school’s projects and dances, etc. The jag food bank started on the 26 of September. 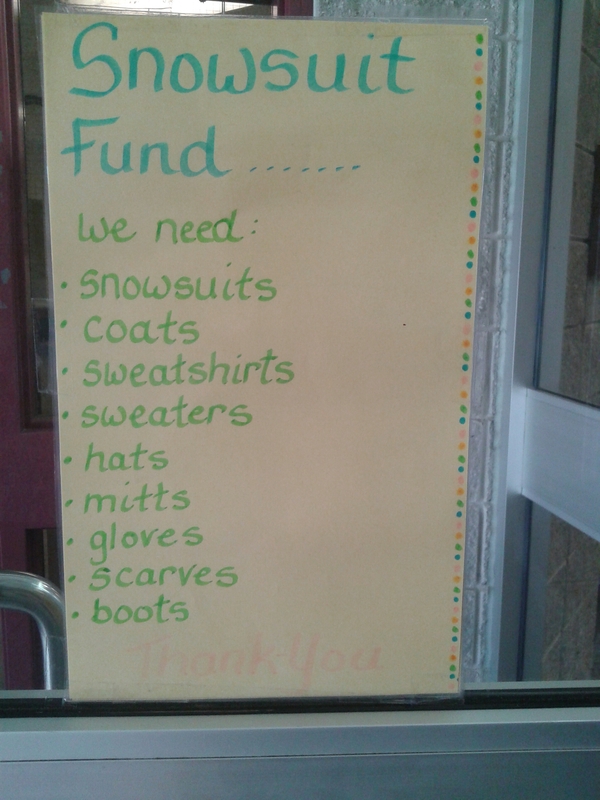 Students are asked to bring their donations to their homeroom. The class who brings in the most food will be given a pizza lunch.So far the jags have collected about 671 food items, which is a lower number compared to last year’s. The food drive is technically finished, but you can still bring in food or money. All food items will be donated to the Renfrew and area food bank. St. Joseph’s kick off the 2016 spirt week with Valley Day!! Don’t forget that tomorrow it’s Twin Day!! Be sure to dress up and flaunt your school spirit.